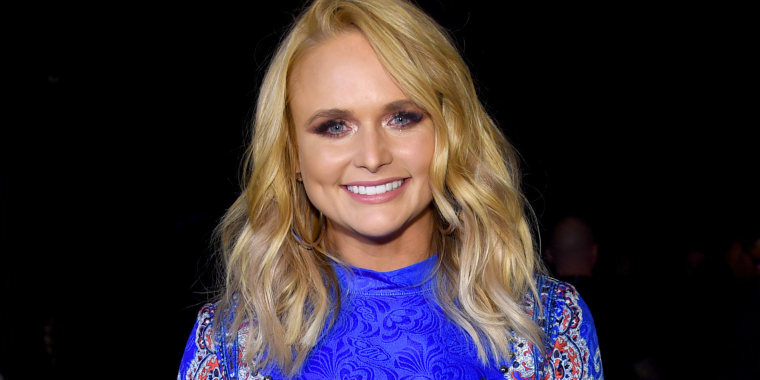 Miranda Lambert’s current tour is called “Livin’ Like Hippies,” and the country music superstar is staying true to the name while she’s on the road. Her 1952 Airstream, known affectionately as “Wanda the Wanderer,” just got a beautiful hippie-chic makeover inspired by the tour. Sisters Amie and Jolie Sikes, aka the Junk Gypsies, are responsible for the transformation. The Airstream has been such a popular hangout for the past eight years that it was pretty torn up by the time the sisters got a hold of it for an update. The sisters, whose other celebrity clients include Dierks Bentley and Green Day’s Billie Joe Armstrong, grabbed some inspiration pieces to use for the design process. Fringe moccasins, vintage floral, snakeskin, a cactus and velvet all set the mood they wanted to convey with the trailer’s new look. And the new design didn’t disappoint with a rich color palette featuring hues of burgundy, tan and silver. The booth, which seats eight and provides extra storage under the cushions, is covered with faux snakeskin. The table is made from a vintage panel off of a carousel while the leg is one salvaged from a grand piano. An old wooden church pew provides extra seating, and they customized it with branded letters that spell out “Jesus drank wine.” The bar, which sits right across from it, is made of solid wood and topped with stainless steel. A seating area in the back featuring two tufted French chairs is tucked away behind velvet panels with fringe. Transparent tambourines cover the light fixtures, adding some subtle music vibes to the space. See more of the Junk Gypsies’ transformation of Wanda on "The Find & The Fix."